Bouquets that whisper "I love you." Posies that murmur "You're so beautiful." Breathtaking displays that proclaim "Of course I didn't forget." Whatever you wish to say this Valentine's Day and whoever you wish to say it to, we can help. We have the highest quality, most exquisite 80cm long-stemmed Red Naomi Roses with a subtle scent especially selected and picked for us in Holland, together with an outstanding display of seasonal flowers for a bespoke bouquet of your choice. 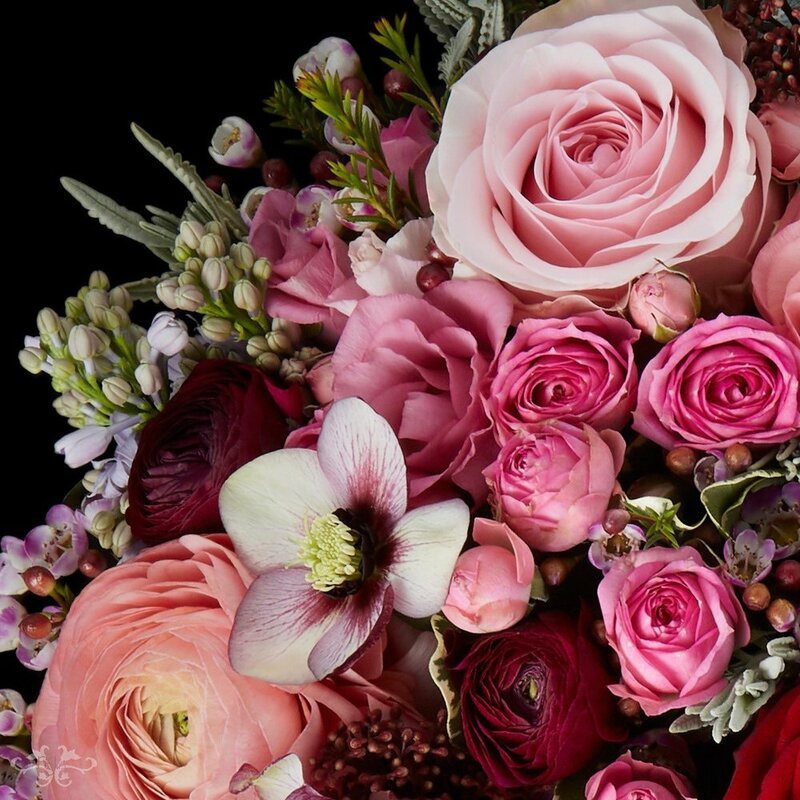 Whether you want a single Rose, a dozen or two, or even four dozen, our talented team of florists create the most stunning bouquets. And for those wishing to express their love long after Valentine's Day, we have the ultimate gift, "Flowers for the Year." This is a year's supply of seasonal bouquets, each more lovelier than the last, available weekly or monthly to renew the romance of Valentine's Day all year long. 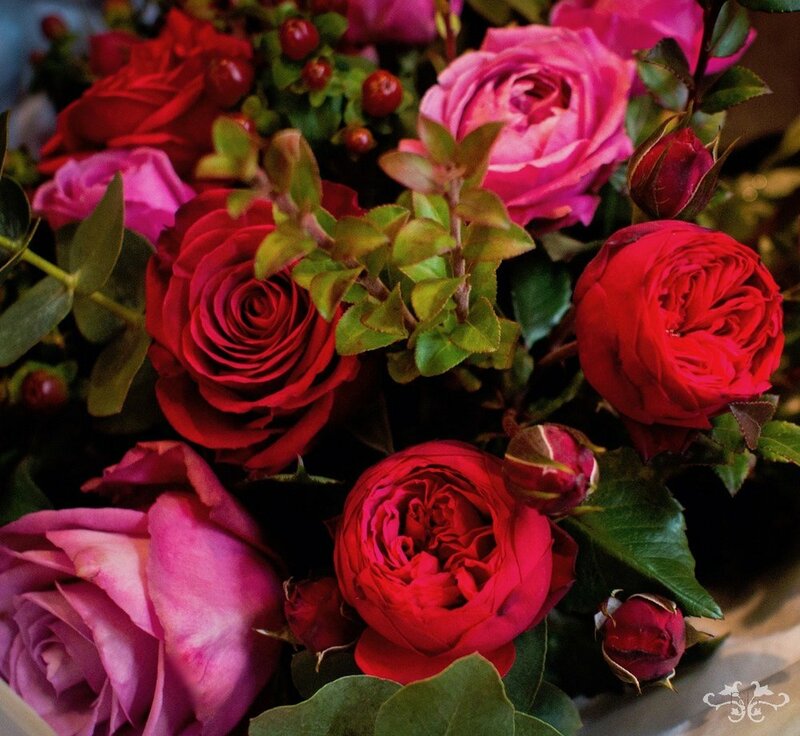 You can now order your Valentine's bouquet or arrangement at our Belgravia boutique, our concession at Harrods or online. You can also commission something very personal if preferred - just give us a call or pop into the boutique. To learn more about our magnificent Red Naomi Roses, and how Neill sources them, read this blog post. Sign up with your email address to receive Neill's monthly blog posts.